We are currently experiencing technical problems and some parts of our website might not work as expected. Apologies for the inconvenience. 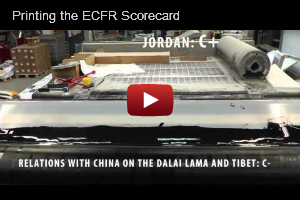 What is the ECFR Foreign Policy Scorecard? 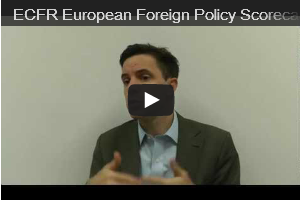 What should the EU do about the protests in Bosnia?